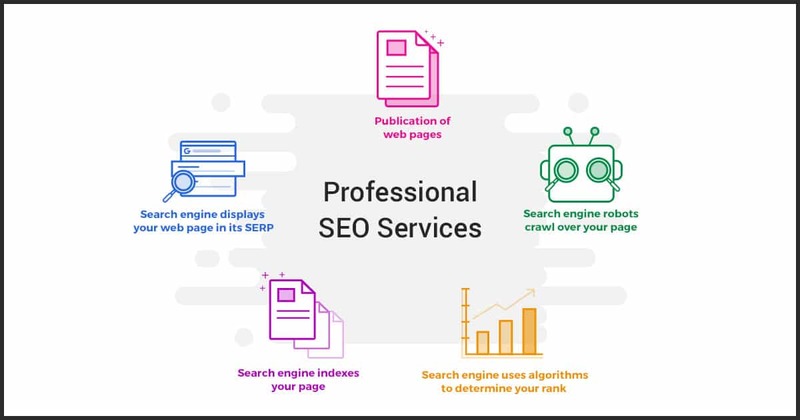 Why should you invest in Professional SEO Services? 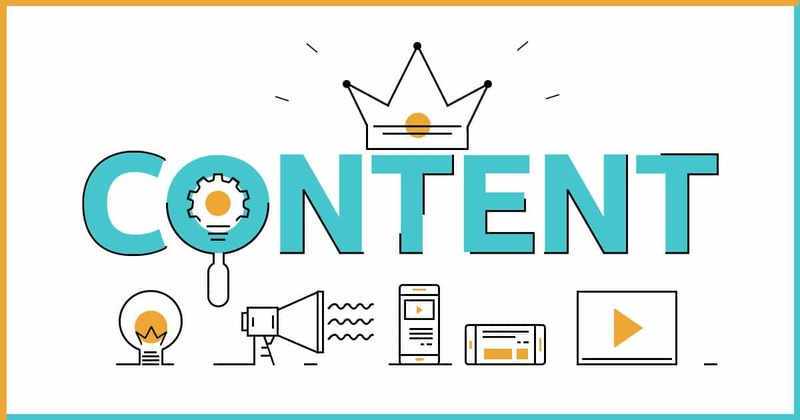 Why does the quality of content on your website matter to your business? 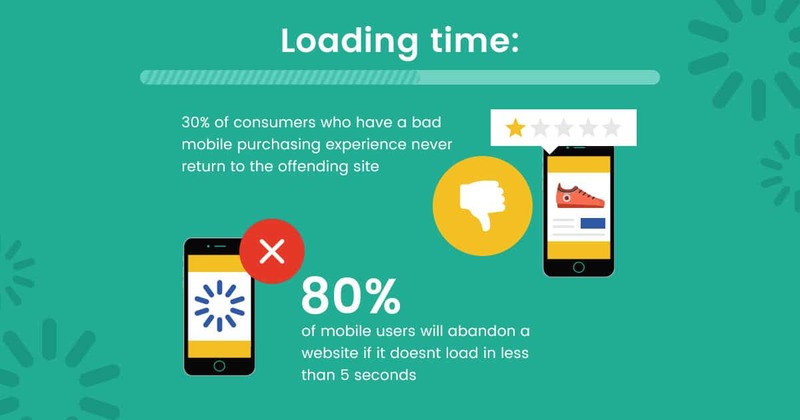 Can the speed at which your website loads really have an effect on your sales? If your site slow and takes time to load, can it be improved? And what role does Google have in this? You will be surprised…. 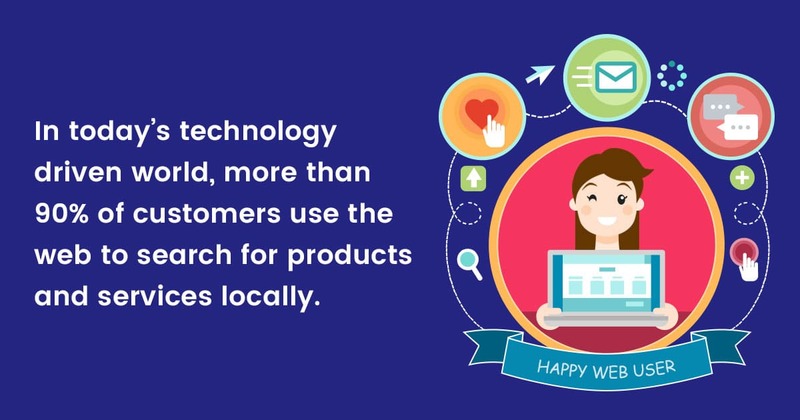 How a strong online presence can benefit the small businesses? 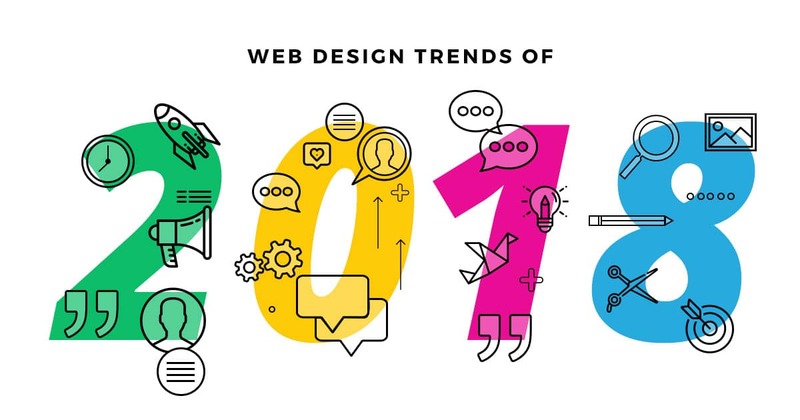 Over the years, virtual reality, machine learning along with voice user interfaces have been enhanced and they are now an important part of mainstream technology. People can expect to see simple designs making way for these new emerging immersive technologies….